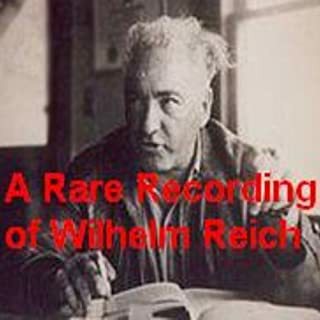 Wilhelm Reich (March 24, 1897 - November 3, 1957) was an Austrian-American psychiatrist and psychoanalyst, known as one of the most radical figures in the history of psychiatry. Reich argued that mental illness and some physical illnesses were the result of deficiencies of cosmic energy, as measured in units called, "orgones," and lack of orgasms. This recording is his lecture on his Orgone theory. Interesting. But unfortunately couldnt get half of it... I think the same ideas are easiliere comprehened throught his books. For thirteen hundred years, Tibetans have been practicing shamtha/vipashyana (peaceful dwelling/insight): a profound form of meditation that illuminates and purifies the obstacles to spiritual realization. Tibetan Buddhists today regard shamatha/vipashyana as both the fundamental and the most advanced spiritual practice of all. Would you consider the audio edition of Pure Meditation to be better than the print version? What other book might you compare Pure Meditation to and why? Brene Browns seminar: The Power of vulnerablity. Equaly good humor. Have you listened to any of Pema Chodron’s other performances before? How does this one compare? Buy this book if you are interested in meditation. 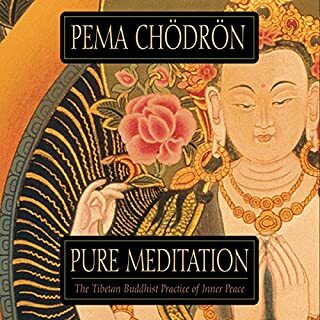 Pema Chodrons walks you throught some of the things that Im sure many beginners (and perhaps experienced as well) has wondered about. 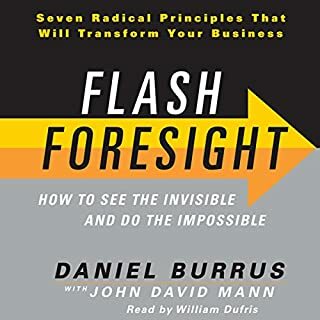 There are several good points in the audiobook. I wont reveal them here. They should be enjoy together with Pema Chodrons. The start was a bit borrowing to me. So dont get disencouraged. Would you try another book from Glenn Harrold and Ali Calderwood and/or Glenn Harrold? Sure. For a period of time, Glenn Harroid put me to sleep with his "Ultimate Guide To Overcoming Stress"
It is a visualisation... ? There was no surprises. Would you be willing to try another one of Glenn Harrold’s performances? 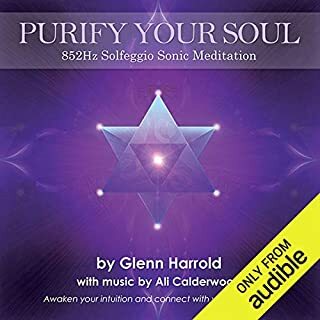 If you could play editor, what scene or scenes would you have cut from 852hz Solfeggio Meditation? The recording is nice. There is just this female voice singing in the background, from time to time, which really got on my nerves. I would definetly cut her out. I like the message. Love your way through life and everything will come your way. BUT I find it indeed very problematic to make the listener believe that his/her thoughts is the direct cause of what is happening around him/her. Like the example where a husbands concerns about having a new child is made into the direct cause of the child being born prematurely with a very high risk of dying, thereby almost making him into a murderer. This is the recipe for making people go insane. You are truly allowed to have your own feelings without feeling guilty. Your feelings are nature’s way of helping you orient yourself in this world. Good feelings mean you are having a good time, bad feelings that something troubling you. Making your concerns into a problem, and even something which can bring others lives in danger is craziness. Music and quotes is used throughout the book to underline statements making them stand out has a universal truth. It reminds me of religious persuasion, with no place for critical thinking. I honestly think Audible should consider selling this audiobook. 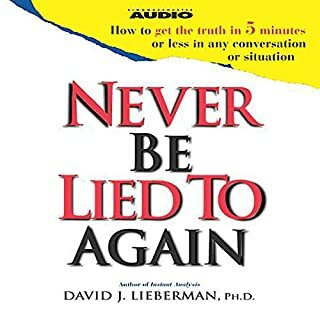 I really liked D. liebermans "Setting Boundaries with Difficult People: A Survival Guide for People Pleasers", but this audiobook Im sorry to say I really couldt get through. The signs of deception presented in the book could also be signs of insecurity, the rest were somewhat trivial to me. The techniques for getting people to come clean, were manipulation (until I stopped the listening 1h 20m into the book). To me manipulation (eg making others believe that you approve, respect or even appreciate a dishonest act, was all to much for me. I find an honest-seeking-to-listen-and-understand approach must more effective and rewarding. 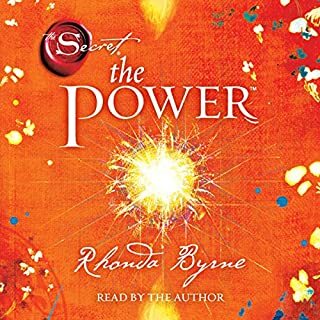 This audiobook really seduced me and took away all my criticial thinking. It is definitely worth listening to. One thing can be certain - everyone struggles in life. 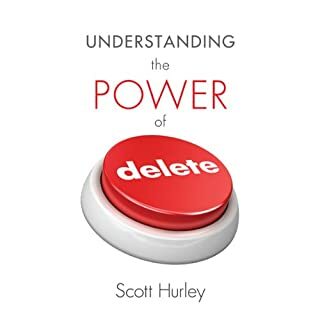 In his helpful guide to positive living, Dr. Scott Hurley teaches the secrets to overcoming your past and understanding your self-worth. The Power of Delete begins at the source of angst teaching positive routines to implement in your everyday life, followed by encouragement to continue living the fullest life possible. Sometimes all you can do is exercise your Power of Delete. That's right! You have the power to erase the discouragement, failure, and destructive attitudes plaguing your future. Don't waste another minute. The Power of Delete is "finding God (and resisting Satan)". This terminology is strange and unfamiliar to me. A Christian might view this differently. I was looking for a secular book. (I find it problematic that the Publisher's Summary doesnt reveal that the book is directed toward Christians. Had I known it, I would not have bought it). 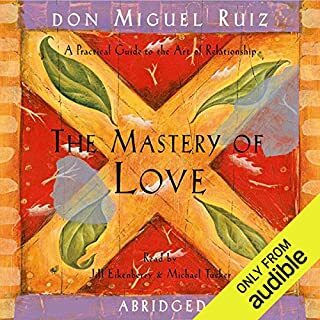 I felt in love with don Miguel Ruiz after listening to the book ”The Voice of Knowledge”. This program however seems more like a repetition of (to me) somewhat trivial “common” knowledge about love and relationship. E.g. one has to love oneself in order to love others, that love is accepting and respecting (and not wanting to chance your partner), and so on. The book doesn’t contain any tools og recommendation for getting to the “right “stage for “mastering love”, which makes it more an intellectual talk about what you should be, but probably aren’t. The latter because - as explained in the book - modern man is somewhat “ruined” by his own history of hurt and expectation/demands from his surroundings. 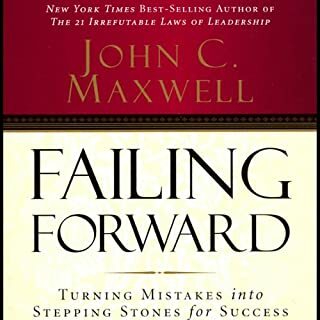 I give this book three stars, because I connect with its values and understandings. If you are however familiar with literature about love and relationships the book doesn’t contains anything surprisingly new. In this case you might want to save the time and energy. 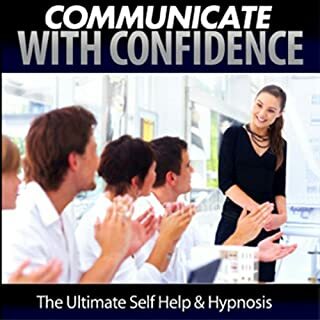 This Communicate with Confidence audio programme is designed to help you re-programme your mind to enhance your communiations skills and improve your ability to communiate with confidence and clarity. It will enhance your speaking ability when giving public speeches, being interviewed or conducting meetings - whether it be one to one, to small groups, or to a large audience. Christian Baker speaks so fast, that I really didn’t get to relax (as instructed to). And the things you are told imagine, I felt was more a poor form of brainwash then it was realistic pictures/feelings, I could relate to. It is possible that others can benefit from the exercise, I’m sorry to say, I didn’t.